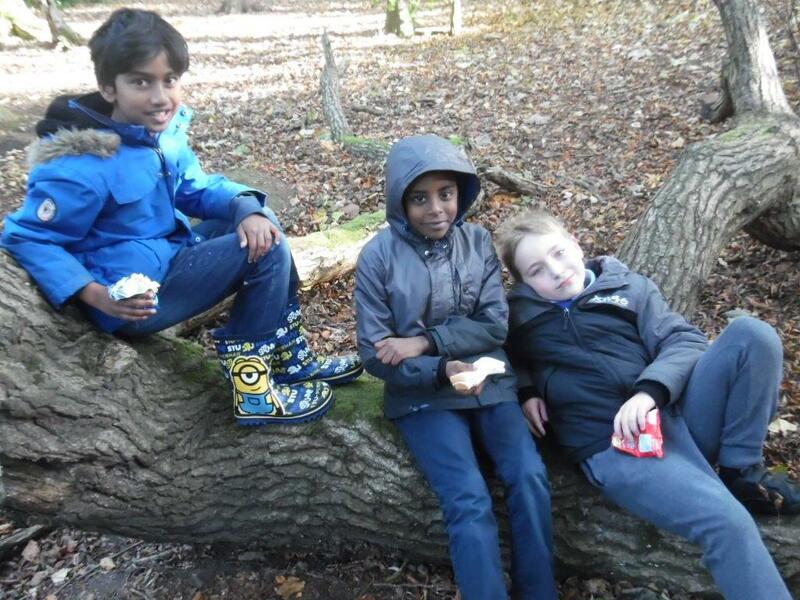 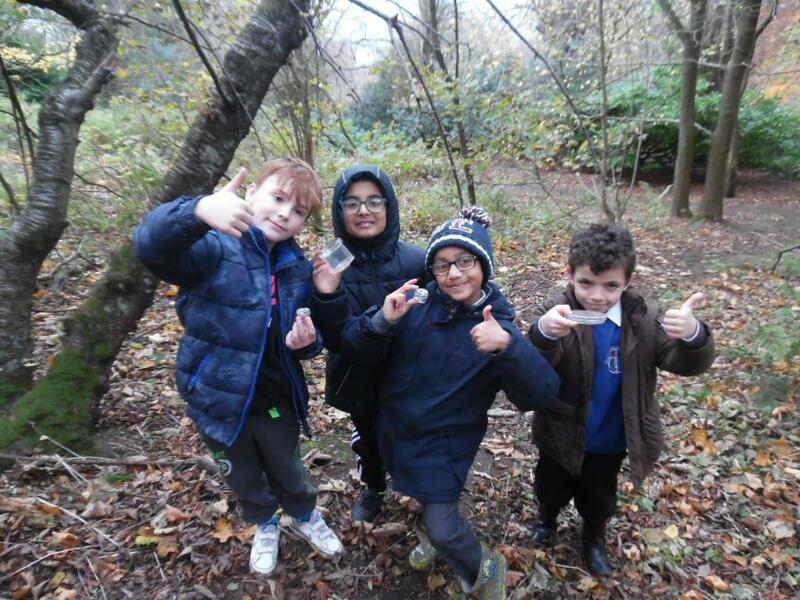 P5/4 have been exploring the woods and the world outside as part of our forest schools programme. 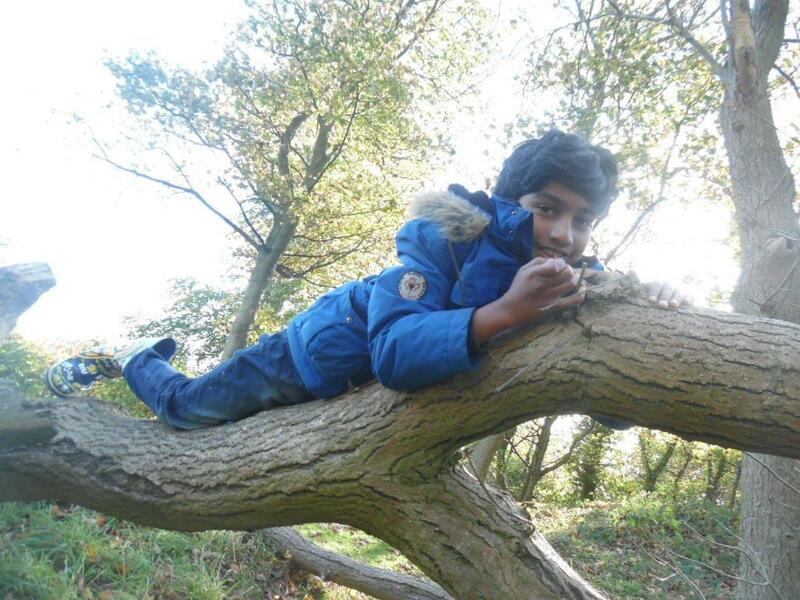 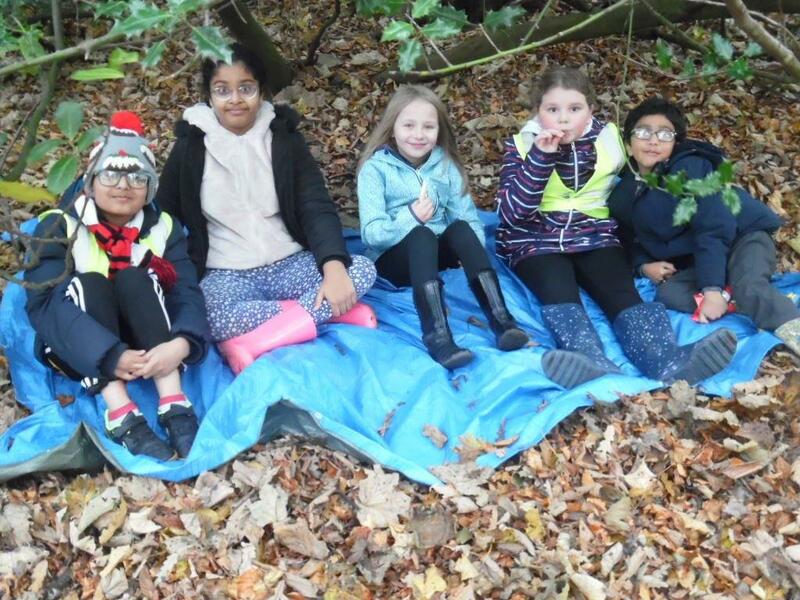 They have tried their hands at den building, making pictures from woodland objects and all manner of other outdoor fun. 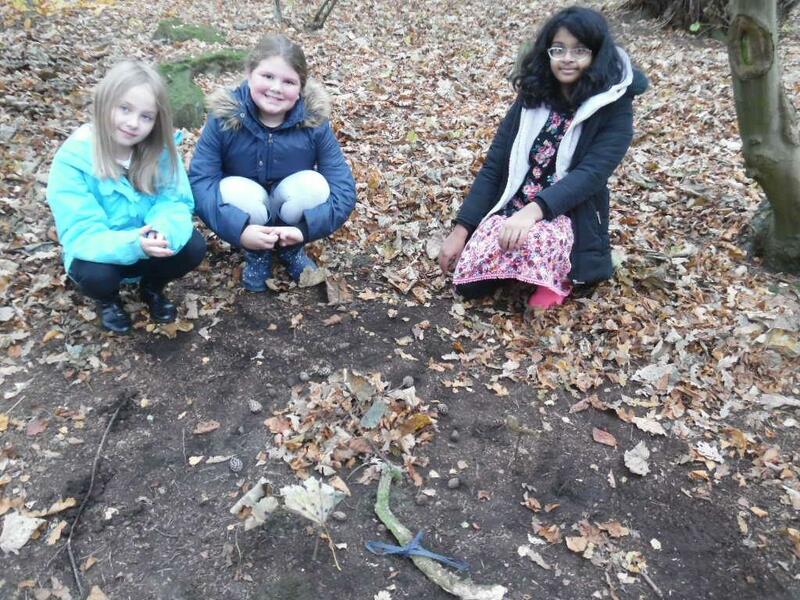 This entry was posted in Forest Schools, News, Primary 5/4 on Dec 13, 2017 by Dalry Primary Edinburgh.